I remember when I was younger I was enrolled in a Mickey Mouse Book Club for my birthday. This was so special to me as every month I would get a Disney book delivered to my home addressed to me! I always looked forward to getting my book and seeing my name on the package. I would get so excited as I loved to read and wanted to read the next book in the series. 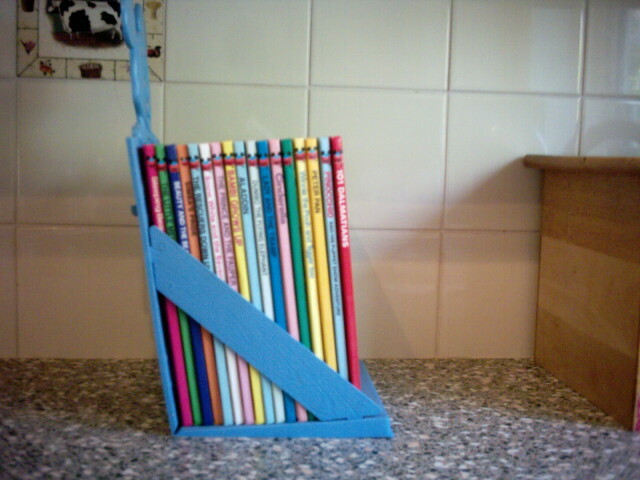 Those of you that can remember these books and book stand can relate. Well we have awesome news! 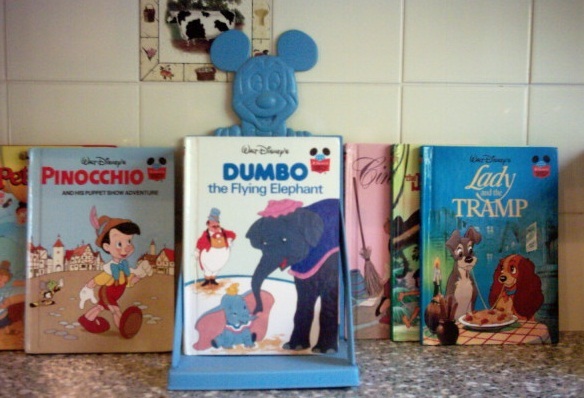 We have personalized Disney books where your child is the star of each Disney book, which is a giant step forward from the books back then. They didn’t have personalized books when I was younger, but I would have been ecstatic seeing my name in the story with Mickey, Minnie and the Gang as I was so happy just seeing my name on the package the books would come in! But wait… there’s more….! 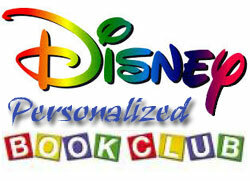 We also have a Disney personalized book club! You can purchase this book club for that special child and they will receive a personalized Disney book delivered to their home for 6 months starring them as the main character in the story. This is bound to get your little one jumping for joy because they will get their own mail and then when they start reading, it’s about them! Our books promote self-esteem and self-image because children read about themselves in their very own adventures but most of all personalized reading promotes literacy. To purchase our personalized Disney book club click here. To view our personalized Disney Books click here. How can gardening help your kids improve their reading and listening skills?